The newest trend hitting mobile devices this past week has averaged more daily usage than Instagram, Snapchat, WhatsApp and most other applications. 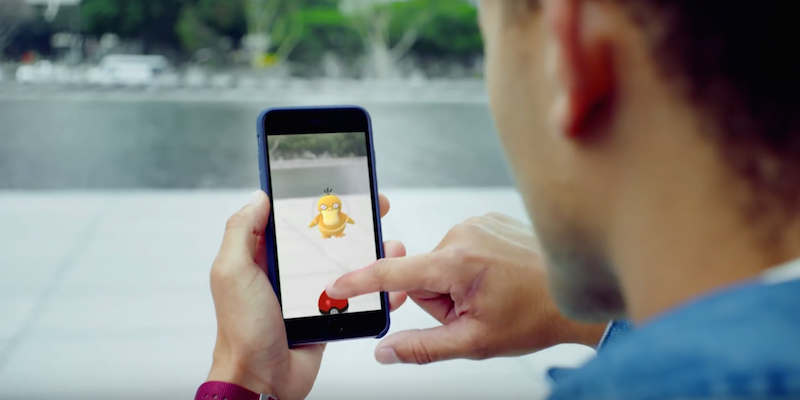 It is, of course, the vastly talked about Pokémon Go. If you don’t know about it yet, you will, but the main idea behind the game is the placement of digital Pokémon throughout a map interface that users can walk around and collect and eventually train and fight at locations called “Pokémon Gyms.” People are exploring communities in a way that they may not have before and interacting with other users around town in a fun, creative way. So how can this trend help agents do more business in real estate? Simply put, playing off of fads that are hot in the news currently is a great way to drive traffic to your blog by creating content that is tied to it. The concept is newsjacking which is the process in which you inject your business/ideas into breaking news in order to generate traffic or media coverage for your business. Finding creative and clever ways to take things that people are talking about (and searching for) and putting a spin that relates it to your business can result in a lot of online traction. Use number of “PokeStops” and “PokeGyms” in the area as part of your listing description. Offer neighborhood outlines that showcase some of the hot “PokeStops” in the area. Make a Top 10 list of places you can find unique Pokémon in your town. Beef up your listing descriptions with playful Pokémon related terms. 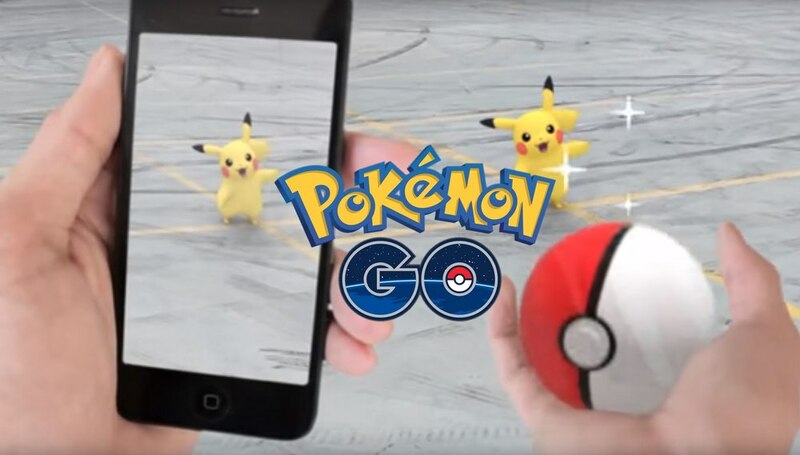 Get creative and think of ways to take trends like Pokémon Go and relate them to your business and increase your brand. With over ten years of experience in real estate marketing, Gregory has worked with top firms in Boston and Cincinnati, where he was raised. After completing his MBA at Xavier University, Gregory entered the world of real estate and successfully earned top Realtor awards for sales his first few years. Transitioning to a marketing role, he has worked in content and social marketing, SEO, web development, and branding for top firms around the country. He is currently the director of marketing at Charlesgate Realty. You can find out more about him at GregoryKiep.com or follow him on LinkedIn or Facebook.